US policy analyst and a regular guest on CNN, the BBC, Sky News and Al Jazeera. I provide insight into current events and historical aspects of American political life. Over the past year I have been commissioned to produce a number of papers on the current state of affairs in the United States for the publication, Political Insight. In the past several months I have been commissioned to write a number of articles addressing US politics for the publication, Political Insight. I am delighted to announce that I have been invited to participate in a series of exciting ventures in the coming weeks and months, focused on my recent publication, Hillary Rising (Biteback, 2016) and the US presidential election. In October I will be addressing the Isle of White Literary Festival. As some of you know, along with my continuing research into the Clinton administration, I have been working on a project to compare and contrast the Nixon and Obama administrations and their use of wars of choice. I hope you find the work to be both interesting and challenging and welcome your thoughts. I am delighted to announce that my second book will be published on January 7, 2016 by Biteback. 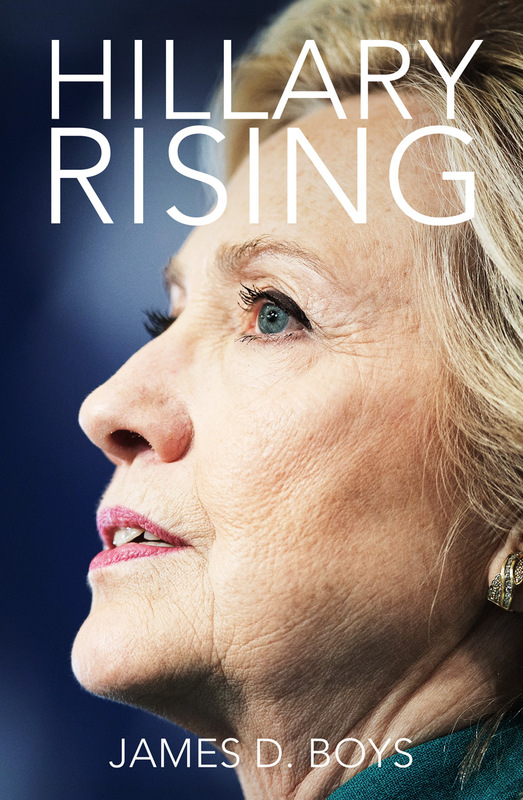 Titled, Hillary Rising, the book will be a timely examination of Hillary Rodham Clinton and her rise to her current position as presumptive nominee for the Democratic Party in the presidential election of 2016. On 12th April 2015, Hillary Clinton announced that she would run for President in 2016, casting herself as the ‘champion of everyday Americans’. After three decades of public life and intense media scrutiny, what drives this most intriguing and polarising of political figures? What kind of president will she make? My new political biography will be a clear-sighted, non-partisan analysis of Hillary Clinton’s rise to power, tracing her path from Republican adolescent to First Lady, Senator, Secretary of State and Presidential candidate to uncover her core principles and her political ideology. 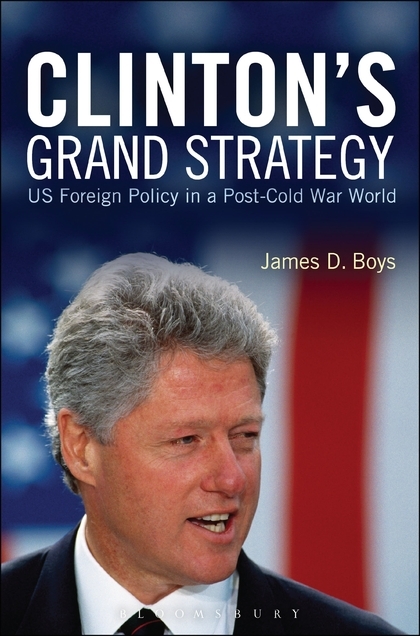 As the only book on Hillary’s life and career by an expert on Bill Clinton’s presidency, it draws on original interviews with close associates of both Clintons and on a wealth of recently declassified materials from the Clinton archive to reveal the continuities and differences between Hillary and Bill, and whether it is realistic to talk of a ‘Clinton dynasty’. Finally…. It’s been promised for the past two years, but finally the Obama administration will today unveil its second term National Security Strategy Review document. By this point in an administration there should, technically, have been more than two to show for some six years in office. Under the Goldwater Nichols Act of 1986, the White House is mandated to release such reports on an annual basis, but since the Clinton years, no administration has done so, and the Obama administration has adopted the same schedule as its predecessor, by releasing one per term so far. I will be live tweeting on the event and invite you to follow me on twitter at @jamesdboys from 6pm London time/1pm EST.